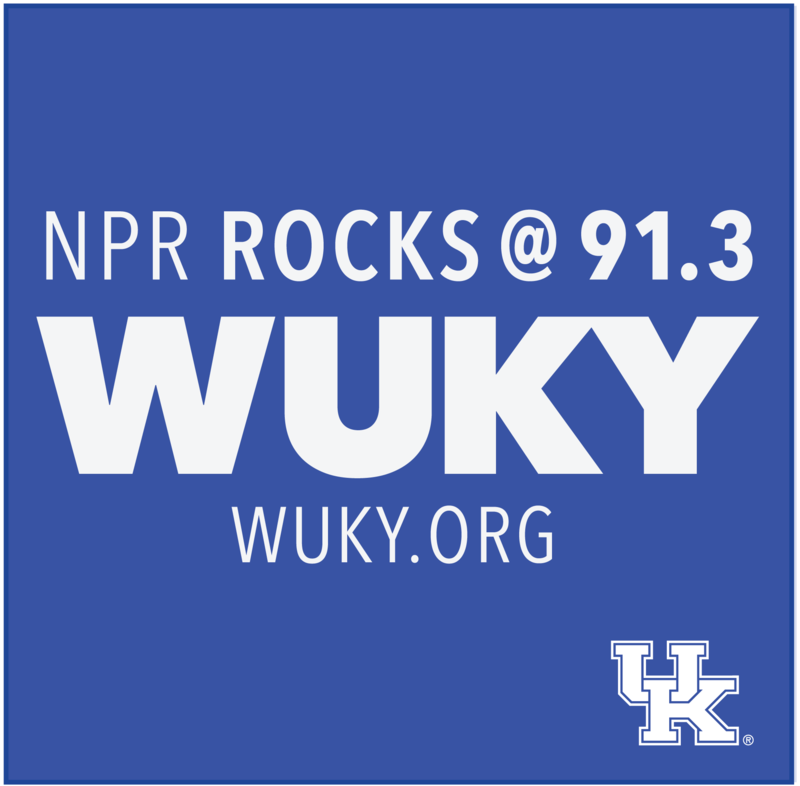 UK’s Chief Academic Officer, Provost David Blackwell, speaks with WUKY General Manager Tom Godell about the role of UK in meeting Kentucky’s workforce needs, record-setting graduation and retention rates, student debt, minority enrollment and more. 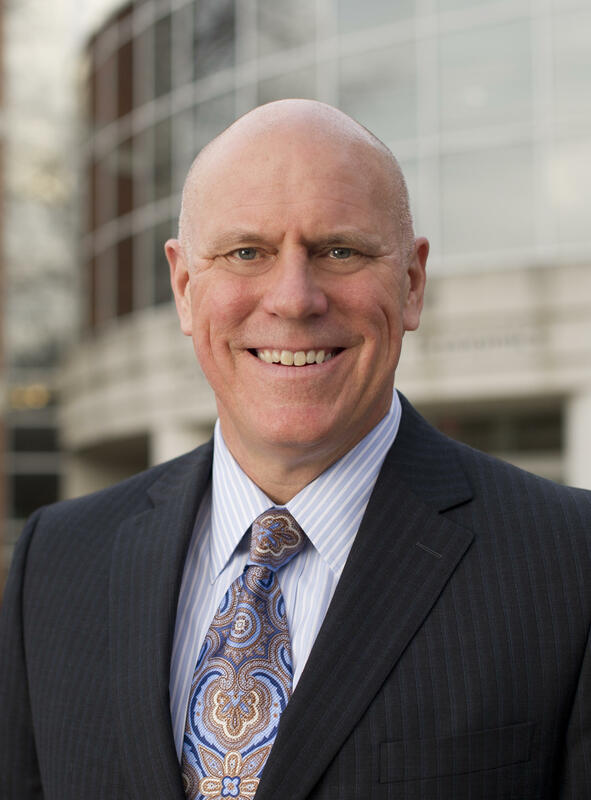 UK employees are invited to join the UK Staff Senate for dialogue and discussion with Provost David Blackwell on Wednesday, November 14th at 12:00 p.m. in the Gatton Student Center E. Britt Brockman, M.D. Senate Chamber. Click here to RSVP. Light refreshments will be provided.